Hayley graduated from SAIT in 1983. Initially, she worked in country South Australia where she focused on ulcer management and general foot care. 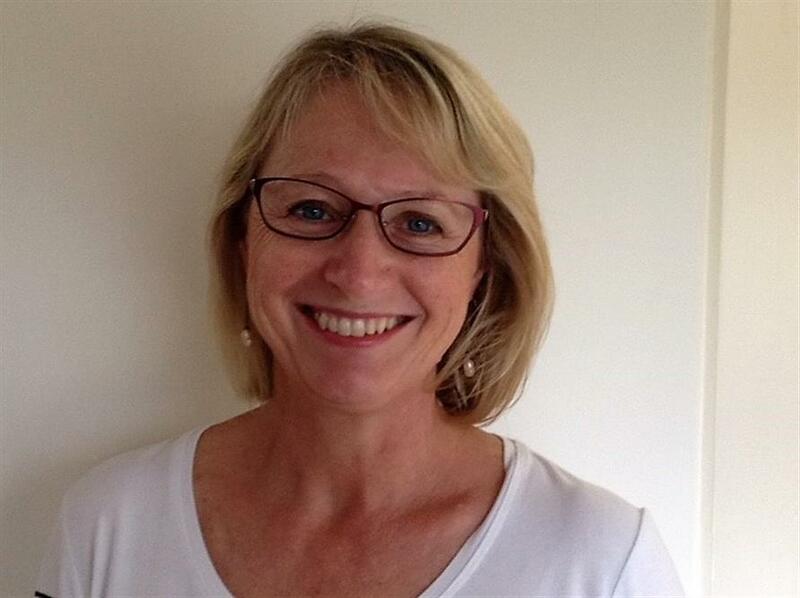 She has been working in aged care and private practice for the past 25 years treating a broad range of foot conditions ranging from routine foot and nail care, diabetes, paediatrics and biomechanical issues.